Sales > Product Offering > Windows 7, 8, 10, what? Recently Microsoft released Windows 10. For some this caused confusion as there had been a lot of talk (none of it good) about Windows 8 leading up to the announcement of Windows 10. So what happened to Windows 9? The truth is, it doesn’t matter. It hasn’t really mattered since the nineties, and arguably it didn’t matter then. For Microsoft, the versions we all know and love, 95, XP, 7 are product names. They are not intended to be understood as versions of the software the way that some are used to understanding software versions. This problem all started with Windows 95 not continuing to be referenced by its version number (Version 4.0 for those curious). Around this same period of time, Microsoft started to develop another code base with versions identified at “NT”. Some who worked in businesses with computers in the 90’s remember Windows NT 4.0 (Version NT 4.0) which was the business successor to Windows for Workgroups 3.11 (Version 3.11 note the missing “NT”). 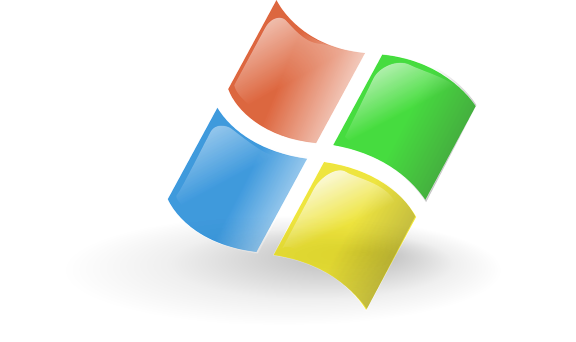 As the NT code base continued to develop Microsoft came out with Windows 98 (Version 4.10), Windows 2000 (Version NT 5.0), and ::shudder:: Windows ME (Version 4.90). At this point names and versions were appropriately destroyed so they merged the code bases and came out with Windows XP (Version NT 5.1), next came Windows Vista (Version NT 6.0) and NT 6.X is essentially where we have stayed. Windows 7 was NT 6.1, Windows 8 was NT 6.2, Windows 8.1 was (obviously) NT 6.213, and Windows 10 is NT 6.4, great. Well, not really. Microsoft decided to synchronize the internal version with the product name before launch, so Windows 10 is actually Version NT 10.0… So I guess what we should be asking is where did NT 7, NT 8, and NT 9 go? Of course not, we should actually stop asking questions about this. One theory that came from Reddit is probably a part of the issue but likely not the actual reason (as seen above, there is not real reasoning behind any of the naming). While software developers use many different methods to find the version of Windows a computer is running; one method involves querying the system to see if the version starts with “Window 9” which previously would only be true for Windows 95 and 98. Another theory had to do with 9 being an unlucky number in Japan where there is a significant user base. Trend Micro skipped 9 in their Anti-Virus versions for this reason.